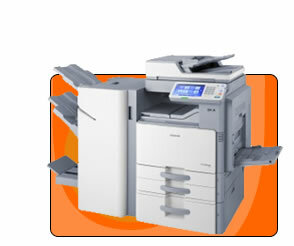 Discontinued Copiers, Photocopiers | United Business, South Africa. Canon's iR2022 Series of multifunctional devices make cost management easier and work more professional. With multiple capabilities and digital communication built in, they're compact and perfect for small and home offices. Canon's iR2025 Series of multifunctional devices make cost management easier and work more professional. With multiple capabilities and digital communication built in, they're compact and perfect for small and home offices. Canon's Series of multifunctional devices make cost management easier and work more professional. With multiple capabilities and digital communication built in, they're compact and perfect for small and home offices. Canon's iR2030i Series of multifunctional devices make cost management easier and work more professional. With multiple capabilities and digital communication built in, they're compact and perfect for small and home offices. The very latest in technology makes document communication simple and efficient. The iR5055/N packs considerable power into one multifunctional device that effortlessly handles the work of many. The iR5065/N brings productive multifunctional performance to your busy office. 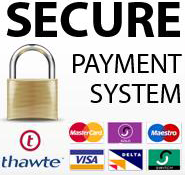 User-friendly design makes it easy to enhance document workflows whilst managing costs and keeping security in check. The iR5075/N is a productive, high-end multifunctional device that lets you create, share and distribute documents throughout your office whilst keeping costs and security under tight control. Canon's iR2022i Series of multifunctional devices make cost management easier and work more professional. With multiple capabilities and digital communication built in, they're compact and perfect for small and home offices. 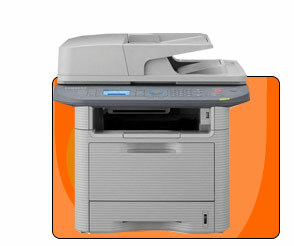 If you need a compact device to handle all your copying needs the cost-effective iR2318L is ready to deliver. Featuring double-siding and stapling capabilities, it's ideal for offices everywhere. This space-saving device provides highly efficient black and white copying plus local printing via USB at up to 18ppm/cpm. With optional network printing and scanning, this affordable device is ideal for small offices. This space-saving device provides highly efficient black and white copying plus local printing via USB at up to 20ppm/cpm. With optional network printing and scanning, this affordable device is ideal for small offices. Providing the ideal blend of high volume productivity and walk-up operability, the iR 5570 and iR 6570 give users the ability to capture, create and communicate critical information at network speed. Handling the work of many in one compact solution, the 16ppm multifunctional iR2016 brings effective communication to your business. Featuring double-sided output, it's as dependable as you are. Print, copy, fax, scan and send documents intelligently and with ease thanks to the multifunctional iR2016i. Operating at 16 pages per minute, it brings versatile communication skills to your business. If you need a compact device to handle all your copying needs the cost-effective iR2016J is ready to deliver. Featuring double-siding and stapling capabilities, it's ideal for offices everywhere. This multi-functional device is ideal for organisations looking to maximise return on investment. 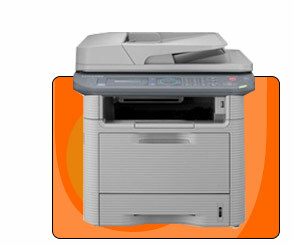 As standard it is a copier, but print, fax and scan options can be added as required. The Canon iR 2270 can print, scan, copy, fax, communicate electronically, finish documents, manage workflow, all with document security. It's a flexible, affordable device for small office workgroups. The Canon iR 2870 can print, scan, copy, fax, communicate electronically, finish documents, manage workflow, all with document security. It's a flexible, affordable device for small office workgroups. The Canon iR 3570 can print, scan, copy, fax, communicate electronically, finish documents, manage workflow, all with document security. It's a flexible, affordable device for medium office workgroups. The Canon iR 4570 can print, scan, copy, fax, communicate electronically, finish documents, manage workflow, all with document security. It's a flexible, affordable device for medium office workgroups. 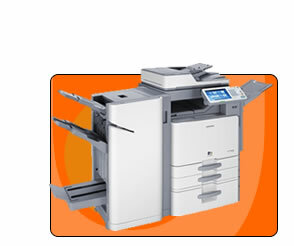 Get a helping hand in the office from the intelligent, compact MF7170i. 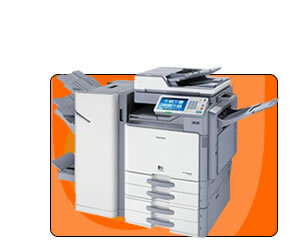 Built to multi-task, it can print, copy, fax, scan, and send documents in sizes up to A3. So now you can make your day a little easier. long life components and consumables. Remarkably silent, with a compact body encasing the machine on all sides, these devices can be easily located anywhere in the office. handling of several paper format (from A6 to A3) and paper weights (up to 300 g/m2). Standard dual scanner: enables simultaneous front-back scanning with speeds up to 180 opm. Samsung MultiXpress SCX-8030ND multifunction printer delivers sharp images up to 12”x18”. With finishing options such as booklet-making, presentations will be more impactful than ever. And with speeds up to 30ppm, high-capacity paper handling and multiple productivity-enhancing features, the SCX-8030ND is the ultimate workgroup MFP. Samsung MultiXpress SCX-8040ND multifunction printer delivers sharp images up to 12”x18”. With finishing options such as booklet-making, presentations will be more impactful than ever. And with speeds up to 40ppm, high-capacity paper handling and multiple productivity-enhancing features, the SCX-8040ND is the ultimate workgroup MFP. 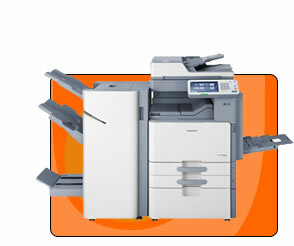 Samsung MultiXpress CLX-9250ND multifunction printer delivers sharp, brilliant color images up to 12”x18”. With finishing options that include color booklet-making, presentations will be more impactful than ever. And with speeds up to 25ppm, high-capacity paper handling and multiple productivity-enhancing features, the CLX-9250ND is the ultimate workgroup MFP. Samsung MultiXpress CLX-9250ND multifunction printer delivers sharp, brilliant color images up to 12”x18”. With finishing options that include color booklet-making, presentations will be more impactful than ever. And with speeds up to 35ppm, high-capacity paper handling and multiple productivity-enhancing features, the CLX-9350ND is the ultimate workgroup MFP.